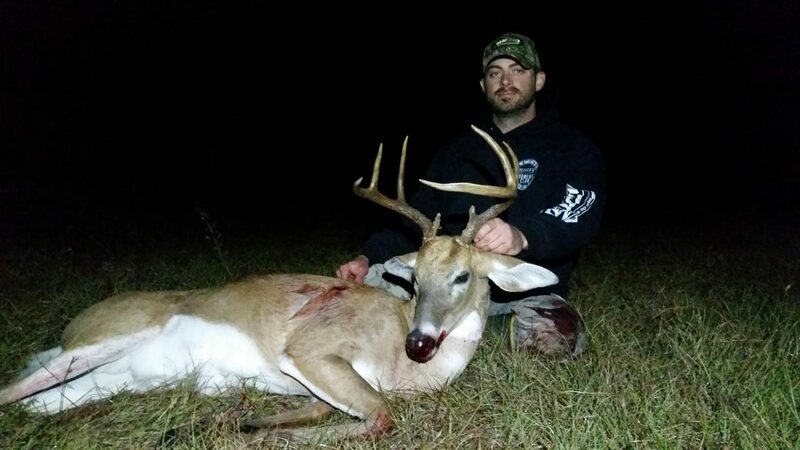 We Are Your Best Choice For Hunting in Central Florida! 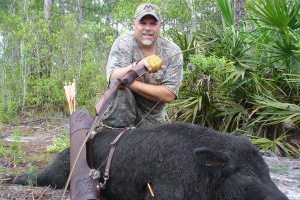 West Shore Outfitters is your place in Central Florida to hunt the Wild Boar Hog. We are centrally located for the convenience of travel for you and your party. 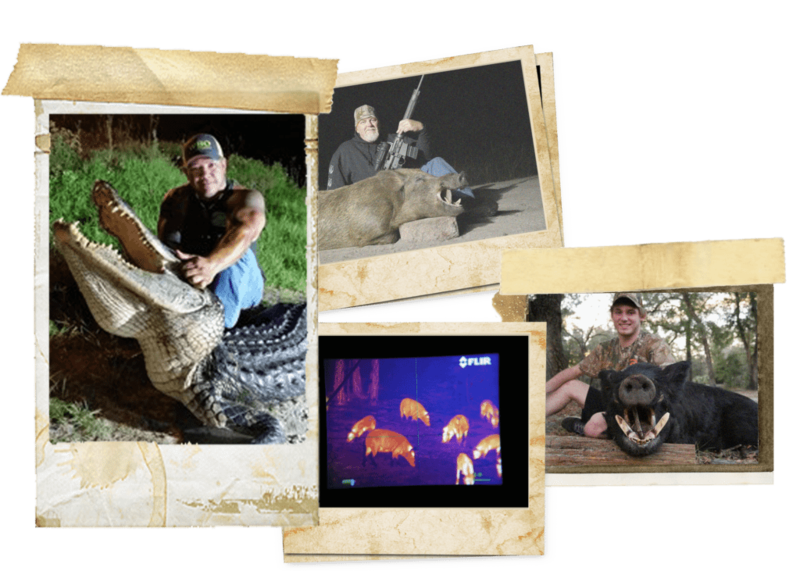 Learn more about our hog hunts! 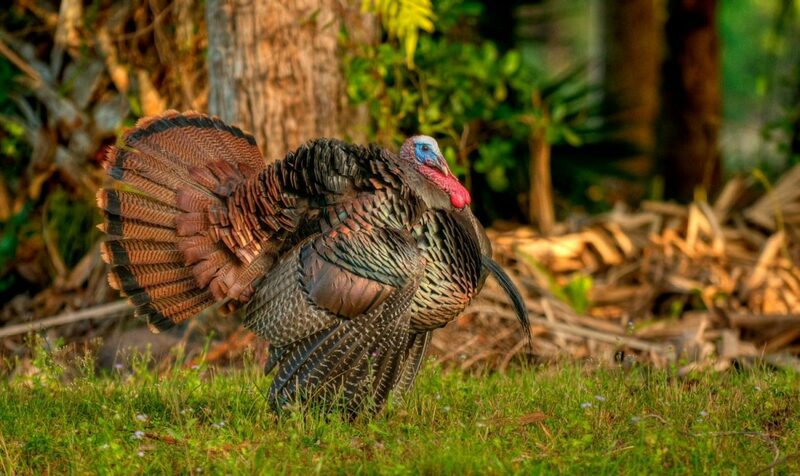 We have over 5,000 acres of prime Central Florida Osceola Turkey hunting woods. 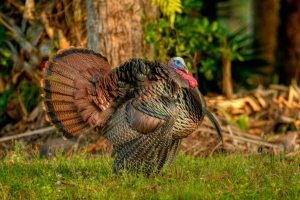 Let West Shore Outfitters take you on a personalized turkey hunting trip that is sure to bring memories for years. 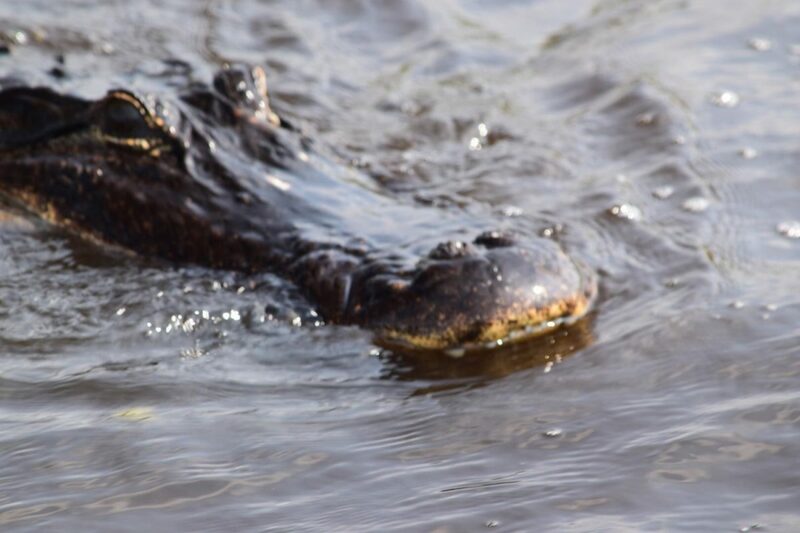 Are you looking to hunt Alligators while in Florida? 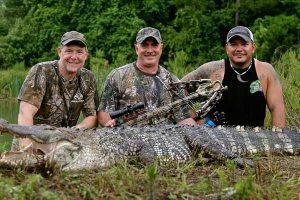 Let West Shore Outfitters take you on a personally guided alligator hunt. Action packed, and fun for the whole family. 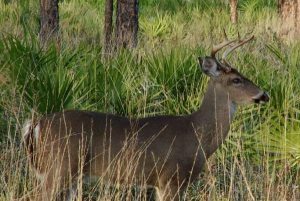 Our Seminole Whitetail Deer hunts are performed on our privately leased land on over 5,000 acres. 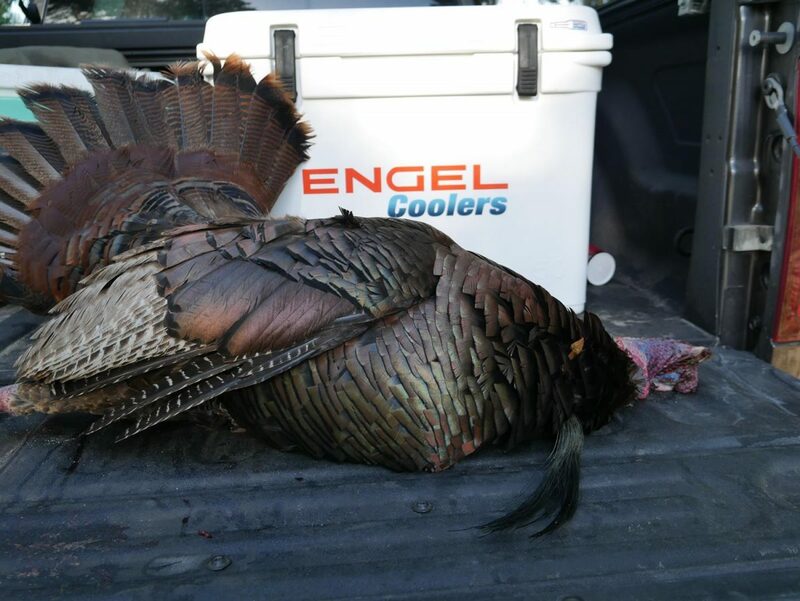 All of our deer hunts are “Free Range” with No Fences. Booking for 2017-2018 season now. 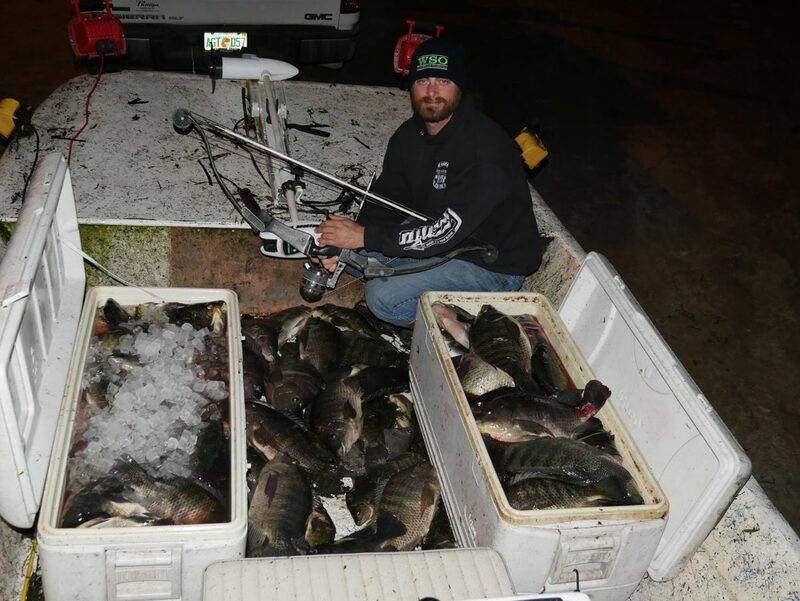 Our Central Florida Bowfishing Charters, are an action packed experience that you will not soon forget. 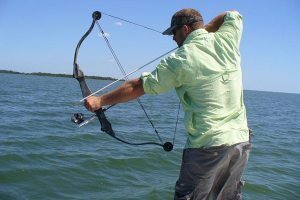 Plan a trip with confidence as we have the know-how, and over 16 years of experience to give you a Bowfishing charter of a lifetime. 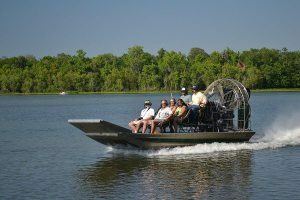 Airboat rides for groups up to 6 passengers of all ages on Central Florida’s beautiful lakes and rivers. 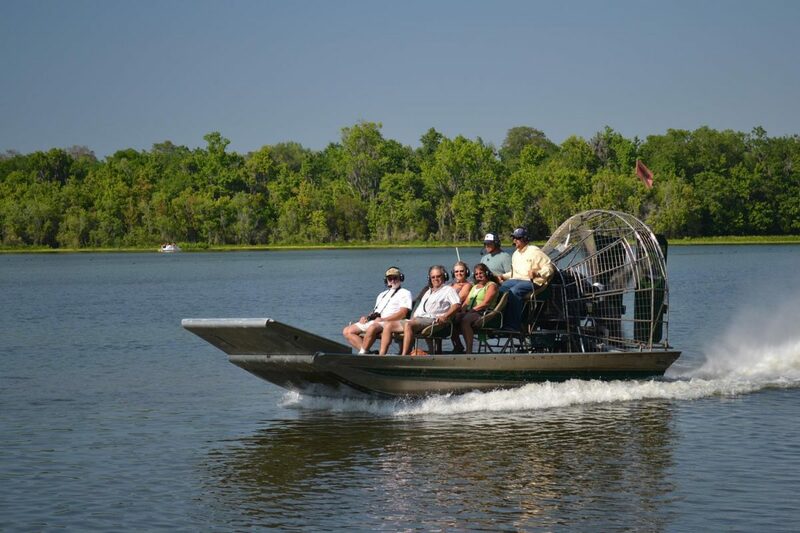 Our Airboat tours are located within easy driving distance from Orlando and Daytona Beach. 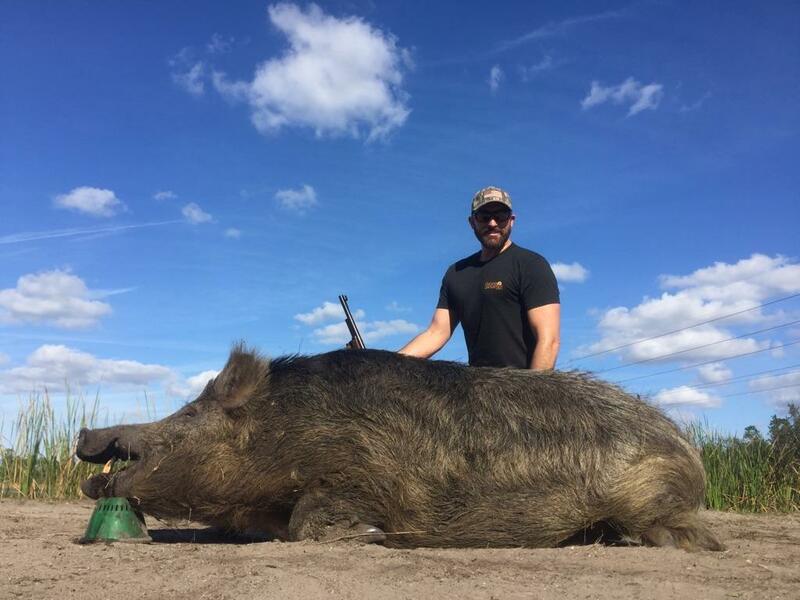 West Shore Outfitters is your place in Central Florida to hunt the Wild Boar Hog. We are centrally located for the convenience of travel for you and your party. We are only 30 minutes from downtown Orlando and 15 minutes from Daytona and New Smyrna Beach and less than an hour from the Disney World attractions in Kissimmee Florida. We can be accessed via I-4 or I-95. 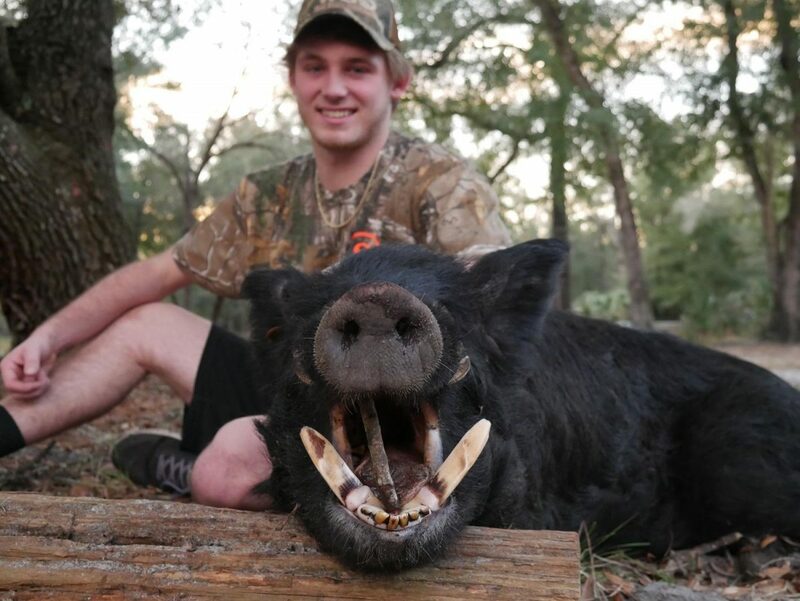 If you’re looking for a place to enjoy this great sport of Florida Hog Hunting; allow us to be your outfitter to accomplish your hog hunting goals. 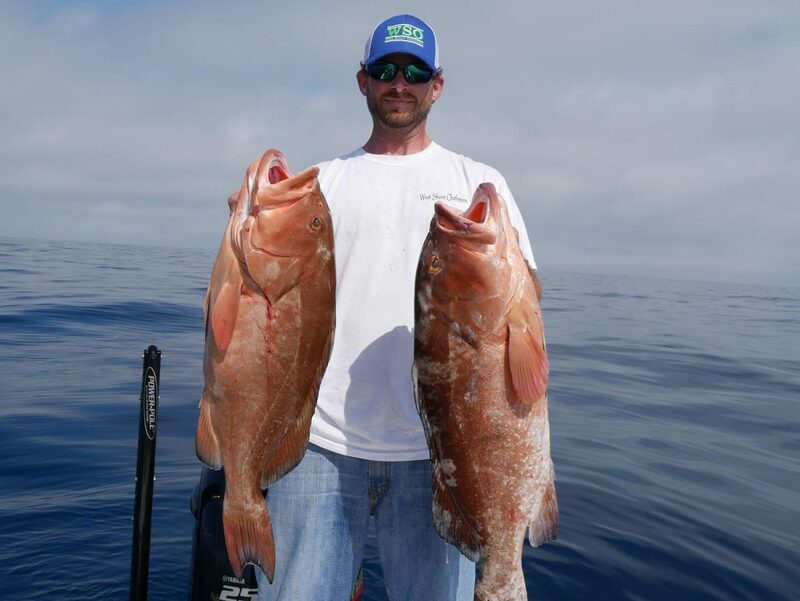 We offer a No Trophy Fee, No Cleaning Fee, and a Unlimited size animal for all one low price. 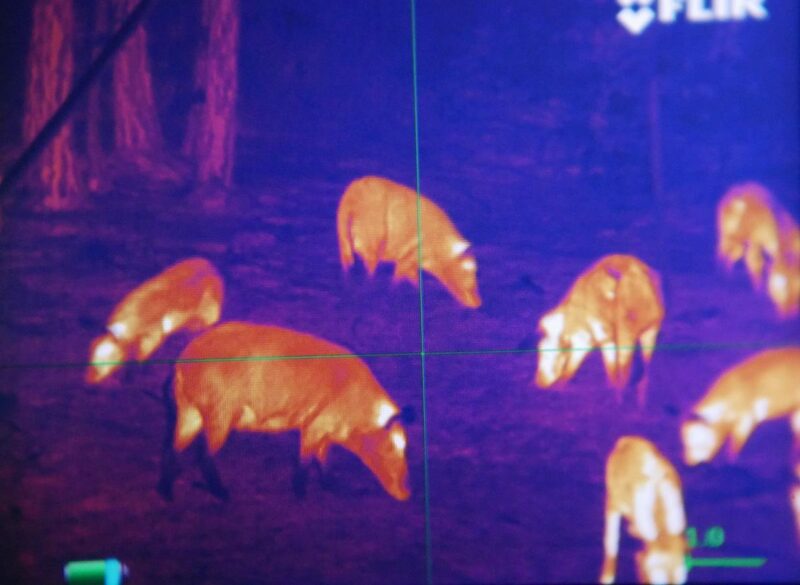 We Also offer a Thermal Night wild hog hunt. 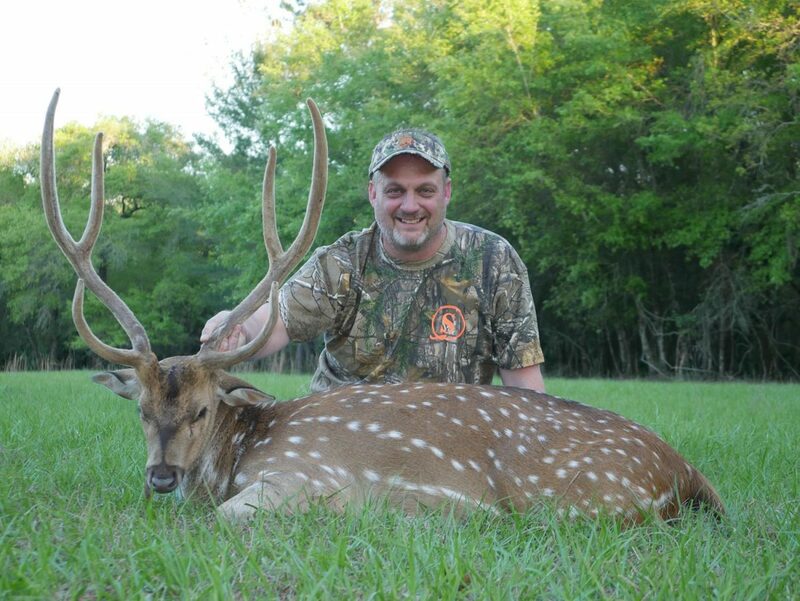 This hunt is great for people on vacation in the Central Florida area because we provide everything for this hunt. This hunt comes with the Thermal Night weapon with FLIR thermal scopes, and all ammunition. 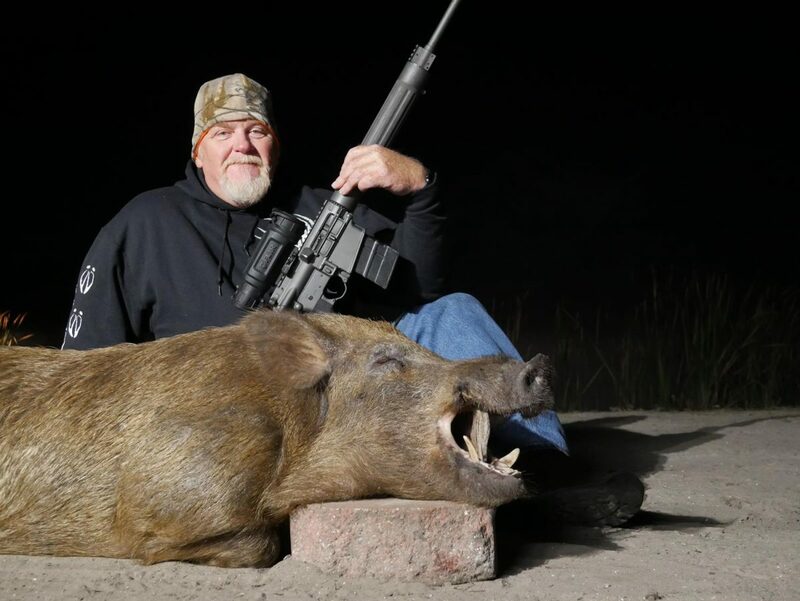 This hunt is also fully guided and we offer a 100% opportunity rate at a wild feral hog. 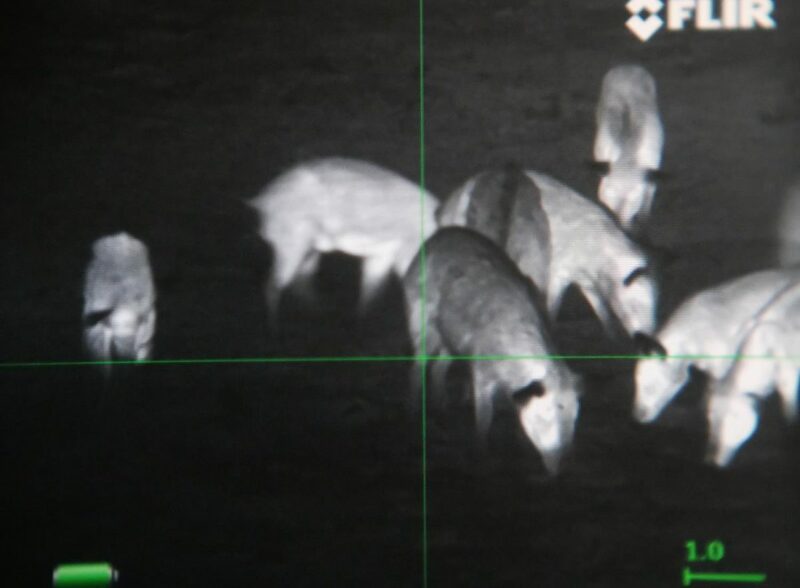 You can’t go wrong with the thermal night hunt because all you have to do is show up, and reap the rewards of professional guides and professional equipment. Hog hunting isn’t the only thing we do though. 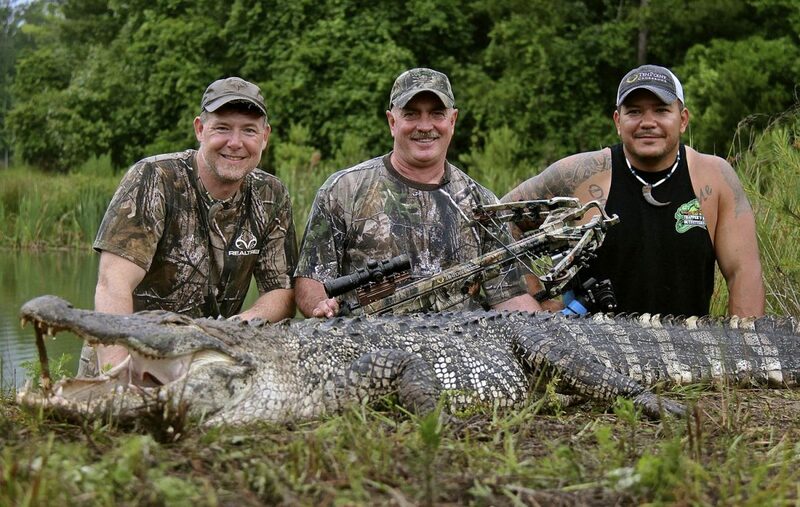 We offer Freshwater and Saltwater Bowfishing, In-shore and Off-shore fishing, Osceola Turkey Hunts, Florida Alligator Hunts and private land Seminole Whitetail Deer Hunts, and a whole lot more. 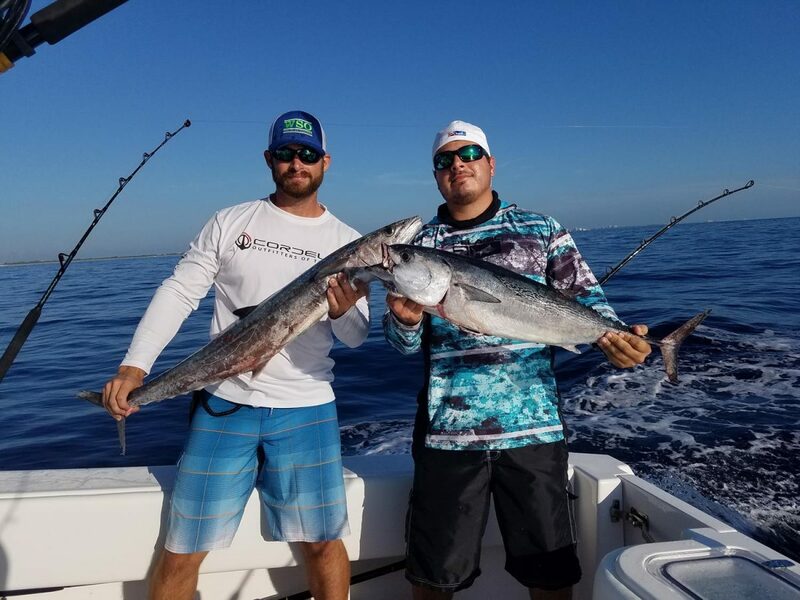 Please feel free to look around on our website and enjoy all the YouTube videos and Facebook post from West Shore Outfitters and its clients. And if you have any further questions that our website doesn’t answer, please give me a call personally and I will be happy to answer any and all questions that you might have.